Minister for Finance Michael Noonan has said he is confident of getting back all the money the State invested in AIB, Bank of Ireland and Permanent TSB. 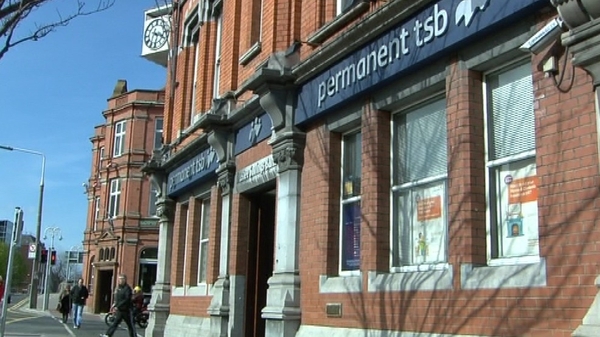 The State has pumped just over €29bn into AIB, Bank of Ireland and PTSB. The vast bulk of that money, about €20bn, went into AIB, leaving the State owning 99.8% of the bank's shares. Mr Noonan today appointed Goldman Sachs International to advise him on AIB's capital structure and the best way to sell the State's shareholding to maximise the return to the taxpayer. Last week, the National Treasury Management Agency said the State's €20bn investment was now worth just over €13bn, so any sales process is unlikely to begin before late autumn. Mr Noonan said he is confident that over time the State will get back all the money invested in the three banks. He said AIB would show significant profits for last year and even better figures by mid-2015. Mr Noonan predicted the value of the shares would go up with the profits. In a statement, the minister said that given the significant progress made by AIB in 2014 and the expectations for 2015, his officials are engaged in talks with the bank's management to explore how best to reconfigure its capital structure to make it fit for purpose. He also said they would agree "a roadmap" that will see the bank begin to return cash to the State. 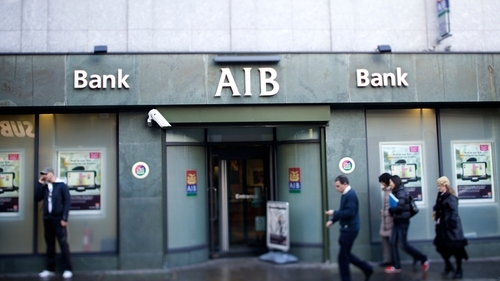 "Given the significant size of our AIB investments and the range of options available to us to recoup value, my officials and their financial adviser are focused on ensuring that the optimum decisions are made regarding potential capital restructuring options and sequencing in order to maximise the ultimate return from these investments to the State over time," Mr Noonan stated. 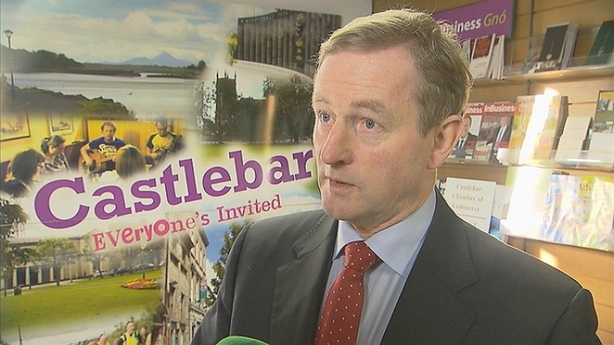 Taoiseach Enda Kenny said the Government was looking at getting the best results for the Irish taxpayer to get all or more of the billions of euro that had been put into restructured banks. He said expertise was being sought to get options as to how best to proceed. The Taoiseach said in due course and at the appropriate time, the Government would make a decision in the interests to recover the money that taxpayers had put into the banks. He said the unfortunate reality was that the €30bn that went into Anglo Irish Bank was dead and gone. Meanwhile, Citi chief economist Willem Buiter has predicted the outcome of this month's Greek general election is likely to lead to another reduction in that country's sovereign debt burden. He said in that case all the other programme countries - Ireland, Spain and Portugal - would be in line for a debt reduction deal. Speaking to RTÉ News in Dublin, he said the Government had a strong case for a reduction in the bank debt that was taken on "at gunpoint" from EU and US authorities. Mr Buiter - a former member of the Bank of England's rate-setting Monetary Policy Committee - said the outcome of the British general election was also a risk factor, as it could increase the prospects of the UK leaving the EU. The situation in Ukraine was another risk to the European economy, which already faced a "poor outlook", he added. On the global economy, a key risk factor was a slowdown in China, both in the wider economy and in the property sector. However, he said the big fall in oil prices would act as "a tax cut" in oil importing countries, and this would be a stimulus for their economies. Citi forecasts Ireland will continue to see economic growth above 4% in the next few years.